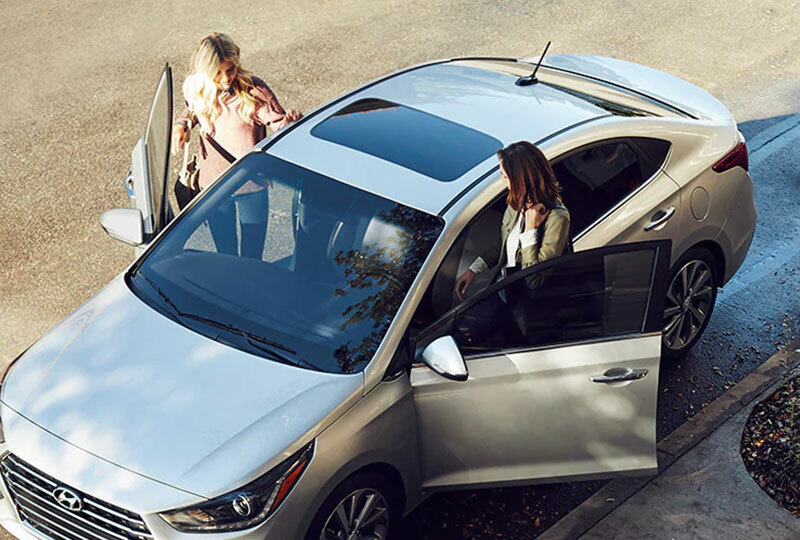 The 2019 Hyundai Accent from Hyundai of Greer in South Carolina - serving Greenville, Spartanburg, Easley, and Simpsonville - enhances your morning commute with modern comfort and tech. Indicate your next move with the standard one-touch turn signals, and get a clear view using the dual power-adjustable outside mirrors. Start your 1.6L 4-cylinder engine to get impressive acceleration and up to 28 MPG in the city and 38 MPG on the highway with the available automatic transmission.1 Speed through city streets while enjoying the perfect entertainment, thanks to a 5-inch touchscreen audio display with Bluetooth hands-free connectivity. Find room for larger items using your 60/40 split-folding rear seatbacks that go down to create added space inside your cargo hold. Stay extra cozy on cold winter mornings in your fabric-trimmed upholstery with available heated front seats. 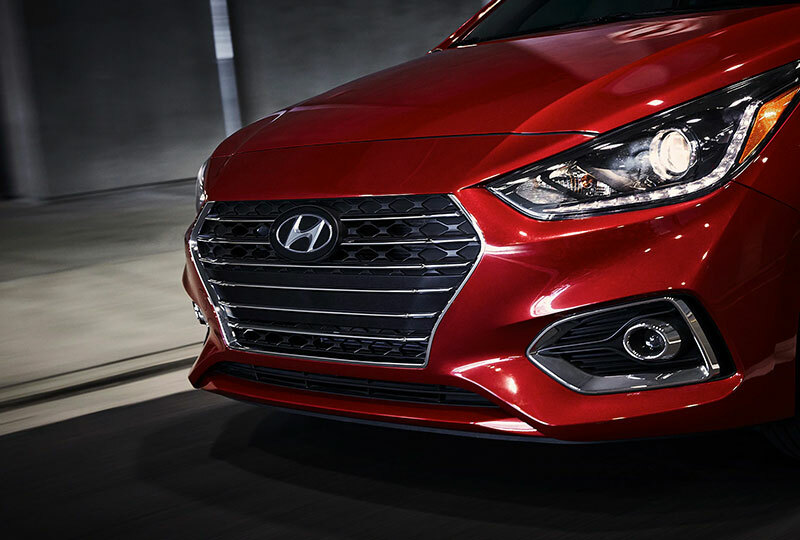 Now is the best time to buy a new Hyundai! The 2019 models are here and the savings are unbelievable. 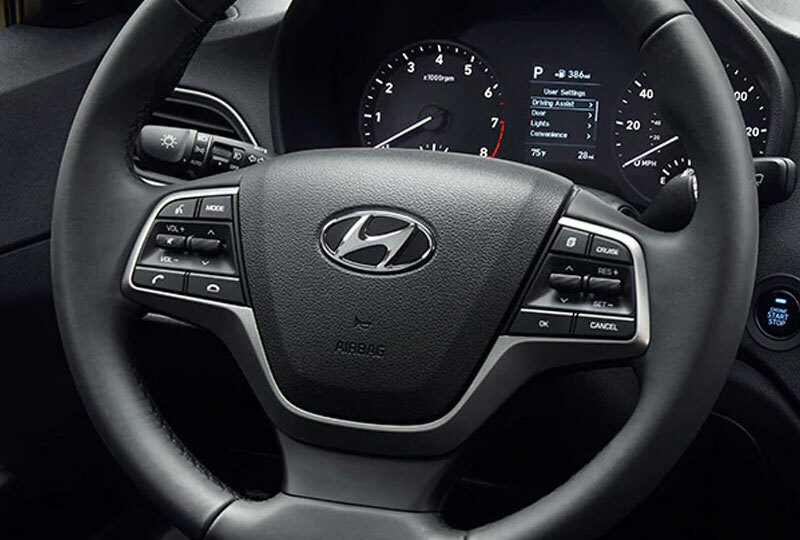 Take a test drive today, and see why so many people choose Hyundai. Visit our showroom located at 14435 East Wade Hampton Boulevard in Greer. 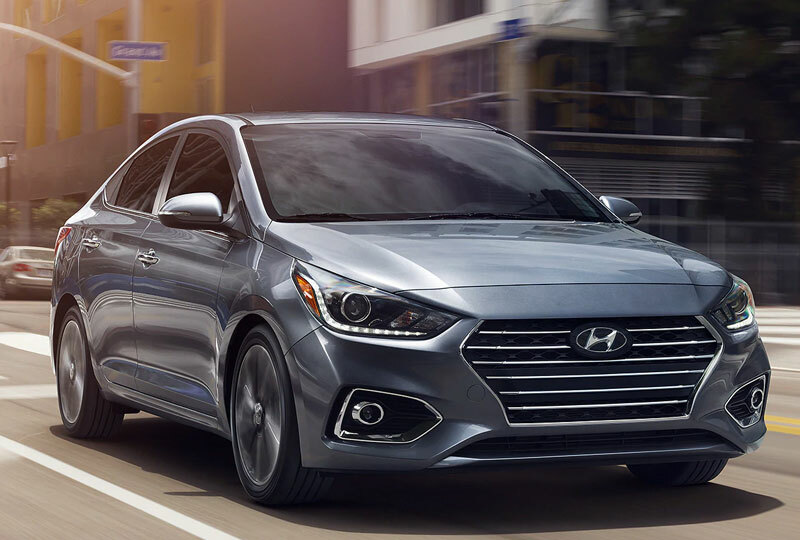 Your dream of owning a 2019 Hyundai Accent can become a reality at Hyundai of Greer!